Fair Food to Satisfy Your Sweet Tooth! 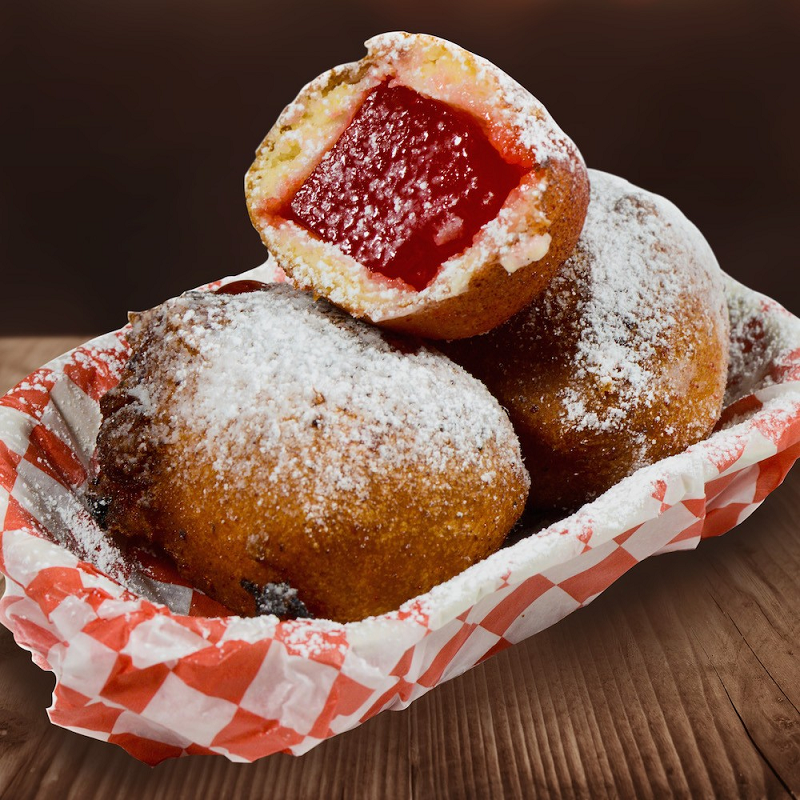 The Fair at the PNE is excited to present the Fair Food that will satisfy the sweet tooth in your family! From icy drinks that will cool you down on a hot summer day, to sugary treats to give you an extra pep in your step! 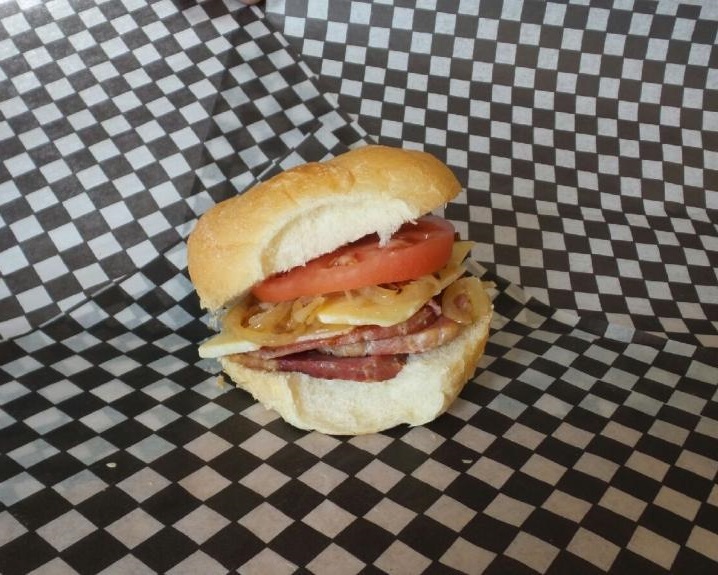 Here are some of the great Fair treats coming this year! 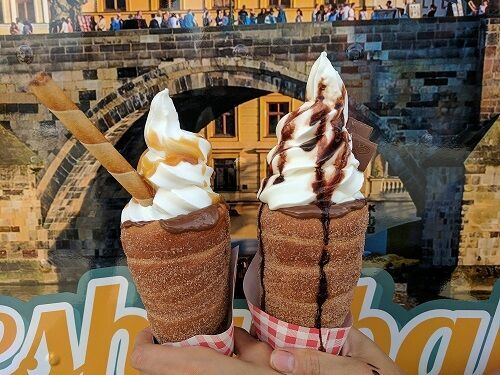 Prague’s Cones are unique ice cream treats that put a delicious spin on traditional Chimney Cakes. Rolled by hand and baked fresh, Prague’s Cones are coated with cinnamon and sugar and filled with premium soft-serve ice cream. Pineapple Dole Whip with pina colada and strawberry puree, sprinkled with coconut macaroon crumbs. This is taking ice cream to a whole new level! It’s everyone’s favorite summer treat… ice cream in a waffle cone, but with a new fun twist. 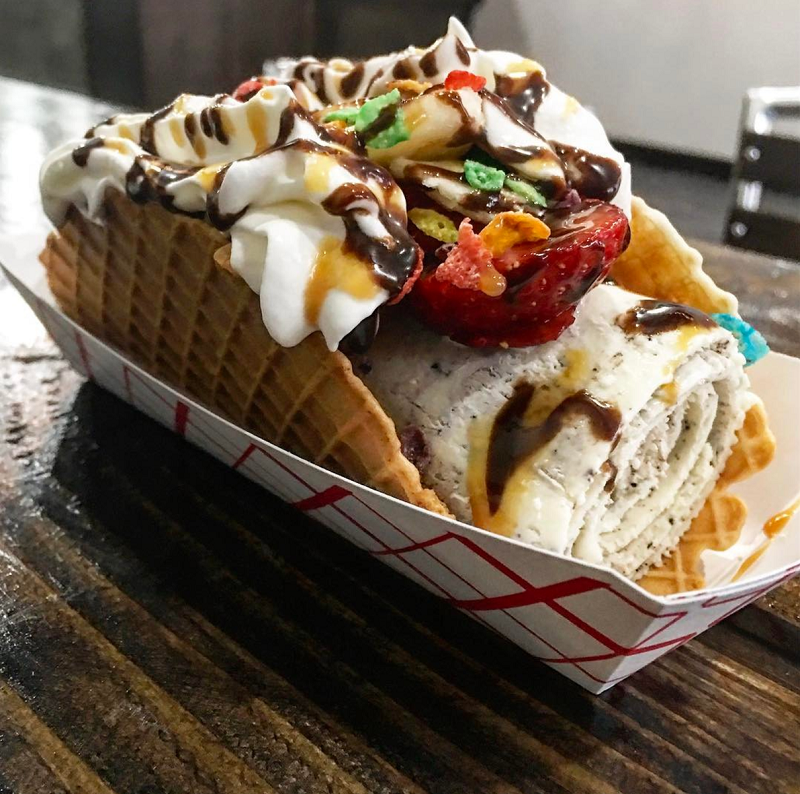 Not only is the ice cream rolled and mixed with your favourite toppings like Oreo, Skor, Strawberries, and many more… it’s also in a waffle cone shaped as a taco shell, to make the delicious and new WAFFLE TACO! Oreo is such a huge treat that it’s been fused with Asian flare. Rice is first cooked in coconut milk to first give it the sweetness and tropical Asian twist. 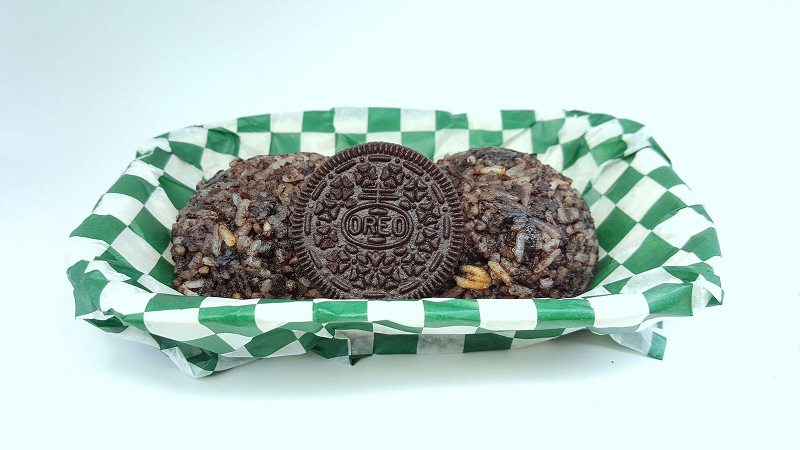 Then Oreos are placed into the rice, and mixed up to add that dessert element to this. East meets West: Oreo Rice Pudding. Just when you thought there was something we couldn’t deep fry… We did this. 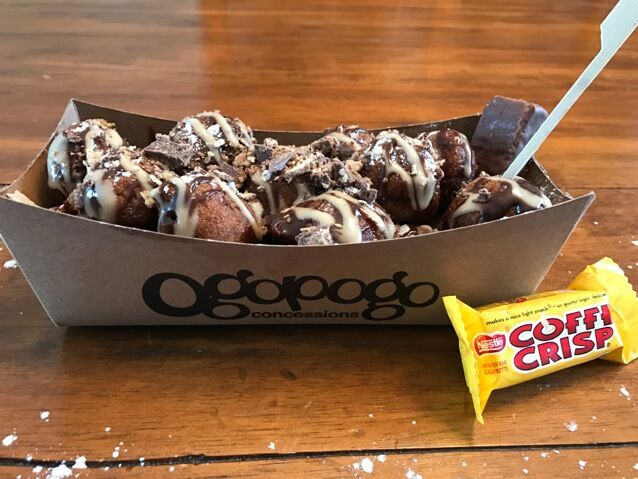 For the Coffee Crisp fan in the family, these coffee treats are not only super tasty but give you a bit of a pick me up on those long Fair days! 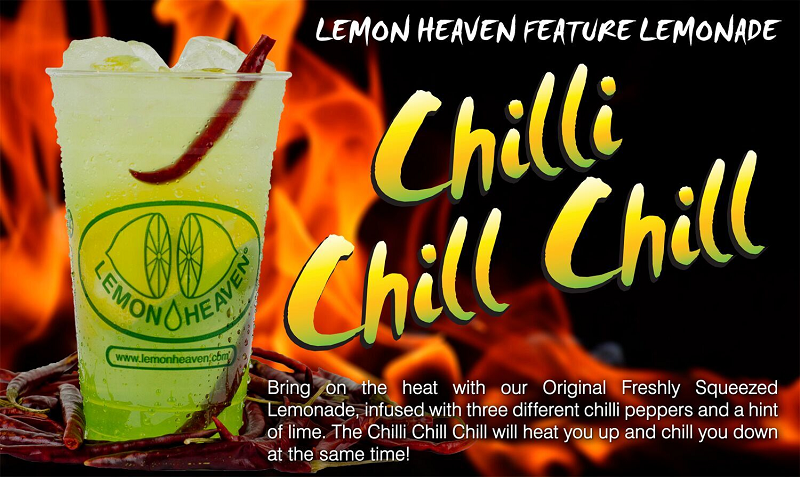 Freshly squeezed lemonade infused with three different chili peppers and a hint of lime. The Chili Chill Chill will heat you up and chill you down at the same time. 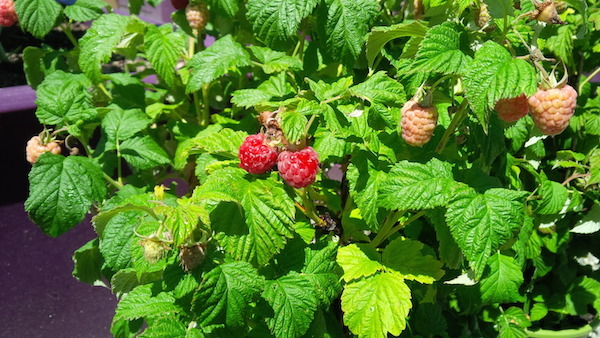 Bring you appetite and come on down to the Fair at the PNE to indulge in some of your new favourite treats! 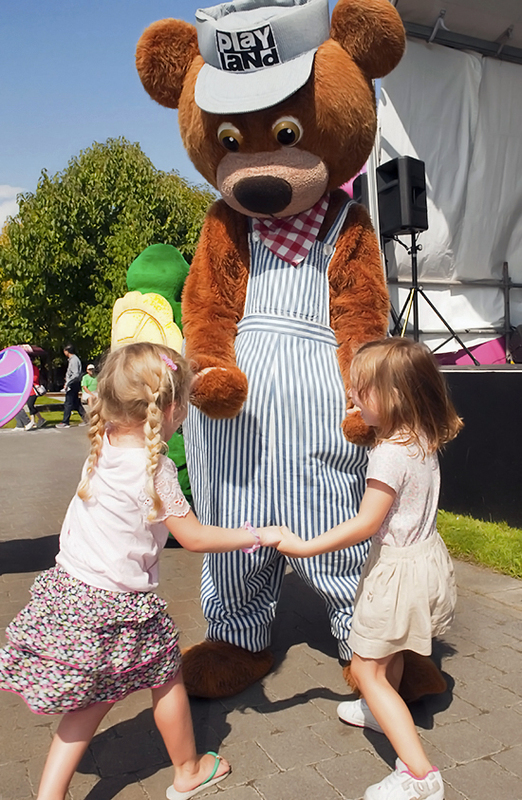 The Fair is open Aug 19 to Sept 4 (Closed Monday Aug 21 and 28). Follow us on social media to stay up to date with all the Fair fun! Great, this if that is satisfying and the other nonsense, thank you very much, it looks great!